It’s been called the “Lunch Time Peel”. 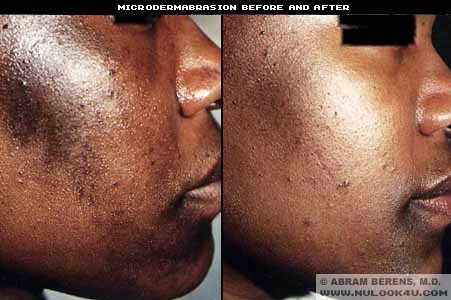 Microdermabrasion is a non-invasive treatment that gradually removes dead skin cells by exfoliating layers of the Epidermis and rejuvenating your skin-helping it to look and feel younger and incredibly soft. 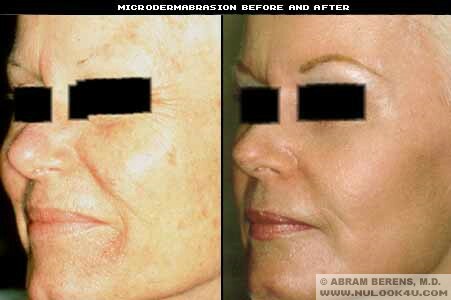 This treatment can reduce age spots, sun damaged skin, fine lines and wrinkles. 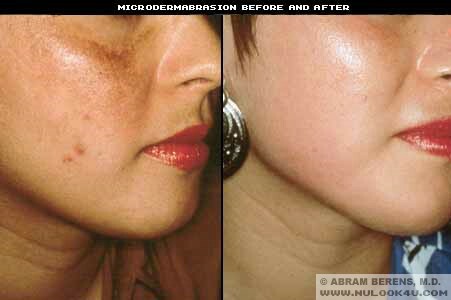 Using a wand-like hand piece, tiny crystals are rubbed onto the skin surface and immediately vacuumed away with the same instrument, taking the top, most superficial layer of dead skin cells with it. The best results are seen in a series of at least 10 to 14 treatments. Dr. Berens will consult with you to discuss with you your treatment options and goals, please contact our office at (954) 916-1100 in Plantation & Weston and we will be happy to schedule you an appointment to further evaluate your needs.